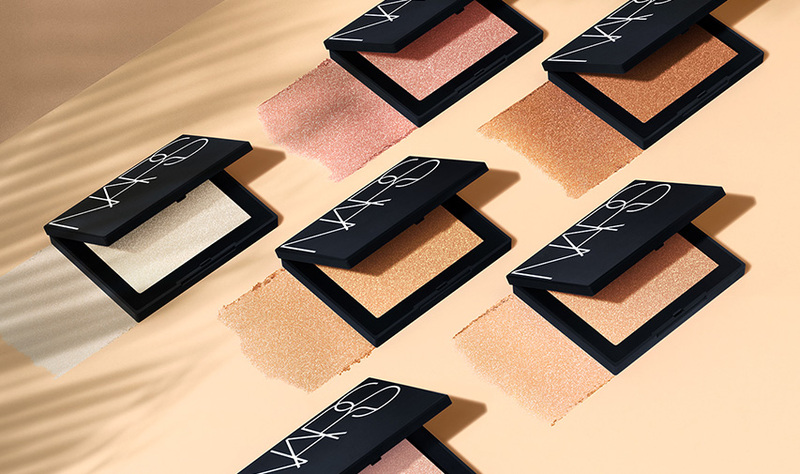 Seamless Glow Technology combines refined translucent powders and pearls to create second-skin highlight. 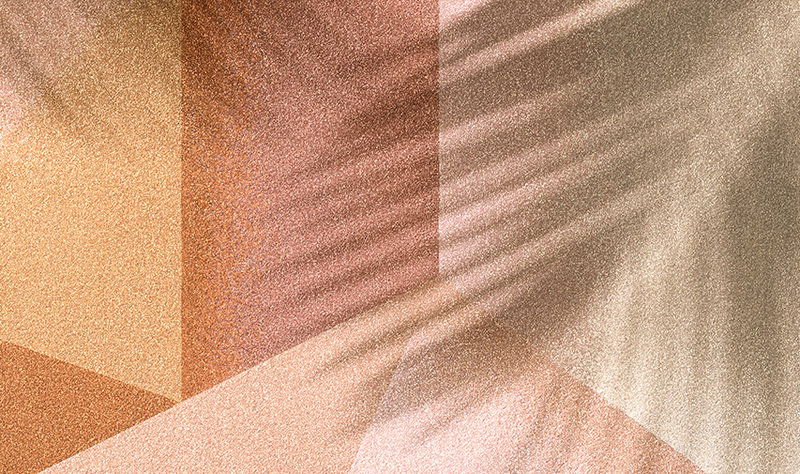 Micro-spherical powders meld seamlessly into skin and reflect light to enhance skin’s natural glow. Silky, lightweight feel provides easy blending and no harsh lines of demarcation. Use Mie Kabuki Brush to dust Highlighting Powder along the cheekbone and blend toward the hairline with emphasis on the high point of the cheek. 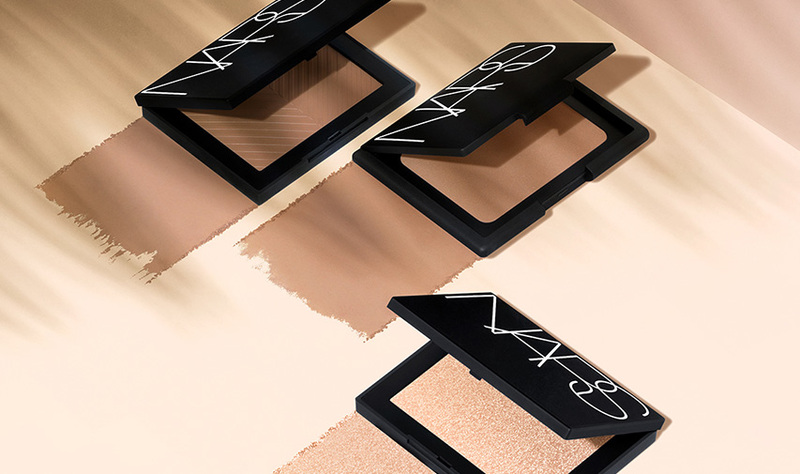 Use #21 Contour Brush to apply Highlighting Powder to tops of cheekbones. 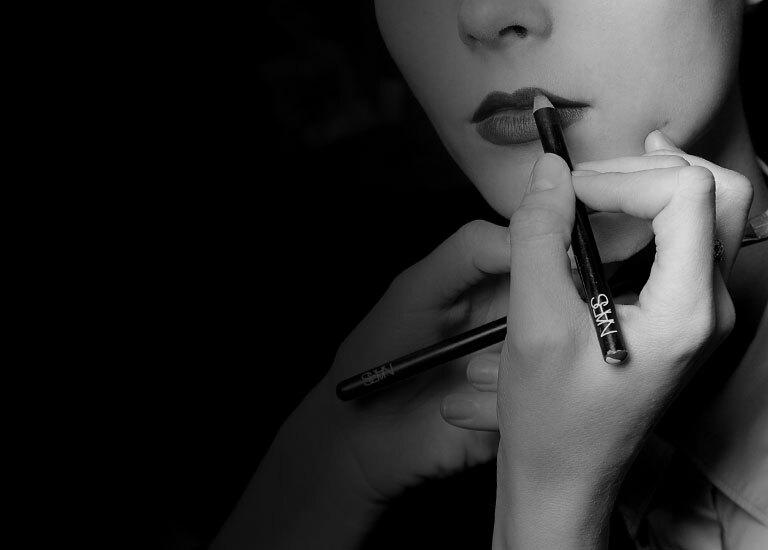 Use tip of brush to sweep down center of the nose and lightly brush onto the cupid’s bow. To dial up the glow, apply in a "C" shape from cheekbone blending above the brow bone, then apply the remainder below the brow bone. Use Ita Kabuki Brush wet to apply Highlighting Powder over tops of cheekbones in a targeted back and forth motion. Apply Sun Wash Diffusing Bronzer in the shape of the number three: under cheekbones, along hairline and along jawline to create dimension.